Former English rugby player, mentor, consultant and keynote speaker Richard Hill MBE has proven himself a true legend. A born fighter and a true professional, he is one of English rugby's most significant profiles in past decades, embodying the best qualities that professional sport has to offer. Richard Hill MBE is the owner of one of English rugby’s most illustrious careers. Nicknamed the “Silent Assassin,” he has shown immense dedication and commitment throughout his career, proving himself the ultimate professional. 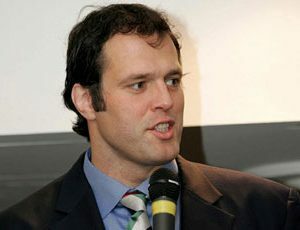 Starting out as a U-16 player for England, Richard Hill made his senior debut in 1997, and was soon appointed a British Lion. During his entire professional career, he remained with his club, Saracens RFC., turning down lucrative offers from high-profile clubs. The pinnacle of his career came in 2003 with the defeat of Australia in the Rugby World Cup final. For many fans and experts, Hill’s stunning performance in the World Cup cemented his position as the heartbeat of the England team during the modern era. 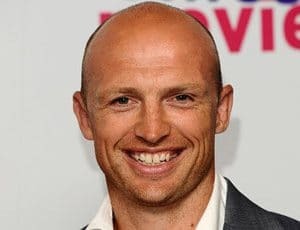 He was the only player to remain on the English national team throughout the entire reign of legendary coach Sir Clive Woodward, reflecting his status as one of the world’s greatest back row players as well as his unique ability to perform consistently at both the club and national levels. 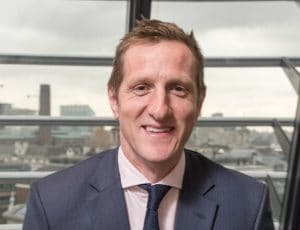 Since retiring in 2008 due to a continuing knee injury, Richard Hill has taken up a career in business development, community outreach, and coaching and mentoring with his former club the Saracens. 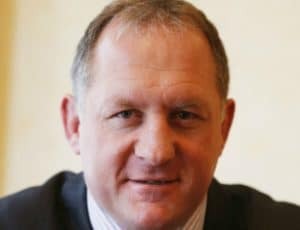 He is a member of the Rugby Football Union (RFU) Council, and works as a consultant to the Union, helping to identify, mentor, and develop promising young players on and off the field. In recent years, Richard Hill has become a highly sought after speaker for keynotes, Q&A sessions, and after dinner speeches. Richard Hill is an ideal speaker for a wide array of occasions due to his refreshing honesty, humorous storytelling, and understanding of the parallels between the worlds of sport and business. A born leader and a fighter, his keynotes are perfect for those who want to inspire those around them and fulfill their full potential. Going from Good to Great: Change management, maintaining peak performance, and working with the dynamics of your team.